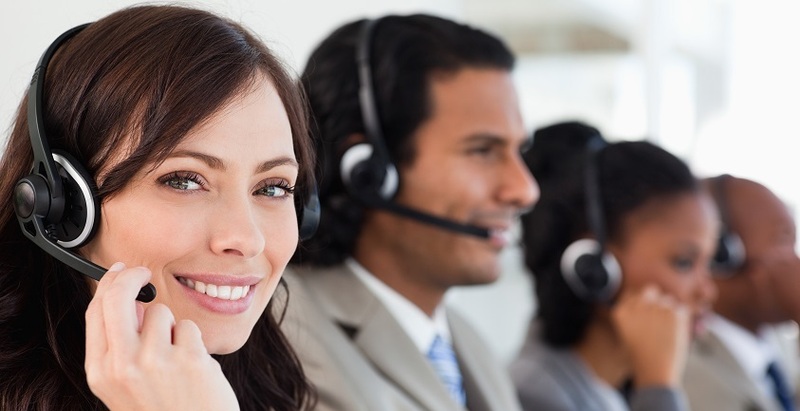 Why is Customer Service Outsourcing good for Businesses? Quality support service is the factor that can help brands to earn a place in customers’ hearts. It is so because customers always talk about those brands in their friend circle that had offered quality resolutions in an hour of need. Even, it is believed that those businesses can take the reins of the market that know how to deliver impeccable customer service experience in a row. 55% of customers spend more money if brands guarantee a satisfying support experience. 70% of customers prefer to do business again if the explained issues get solved on time. 73% of customers say positive words about those brands that possess knowledgeable and friendly support service representatives. 44% of customers likely to switch to another brand after a few instances of poor support experience. However, rendering prodigious solutions all day and night isn’t an easy job to do. 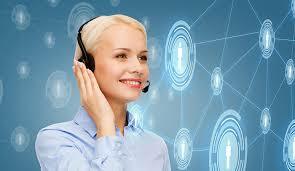 Therefore, business owners usually go for customer service outsourcing. From the business’s point of view, every cent matters. It is so because you can take the business forward by keep investing money in the core competencies. Apart from core business functions, customer service department also demands a big chunk of money. Why? Well, you cannot live up to customers’ expectations during support interactions until you have a pool of deft agents, state-of-the-art technology, etc. at the disposal. These resources come with a hefty price tag. This is where the prominence of customer service outsourcing snowballs because there are many specialized service providers in the USA, UK, etc. that offer astounding customer support services at the budget-friendly price. What’s more, when you let professionals handle support requests, the odds of making silly mistakes are likely to dwindle. As a positive outcome, this leads to high CX levels, which, in turn, surely consolidates the business’s credibility. 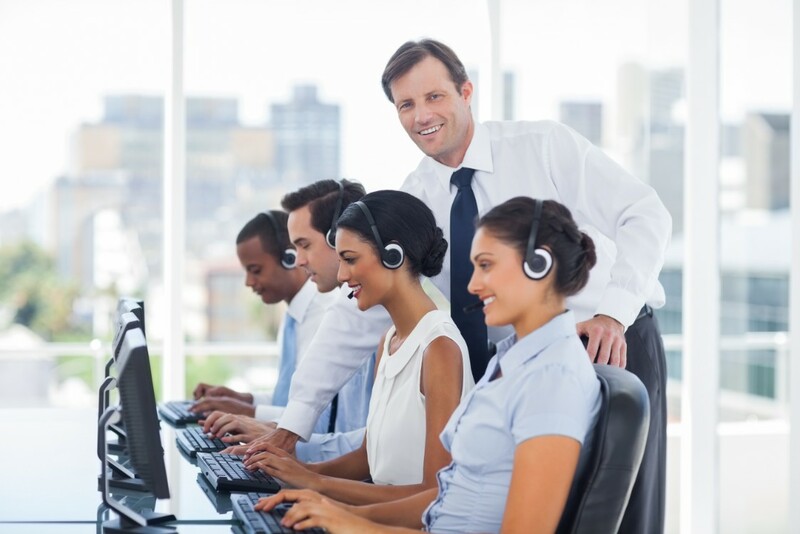 Thus, if you are running a business and willing to cater to customers’ needs without compromising with the budget, approach any call center in USA and avail remarkable customer care services ASAP. 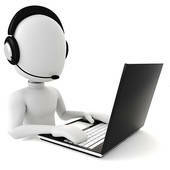 Generally, those businesses face customers’ wrath that try to handle support requests with the help of in-house agents. 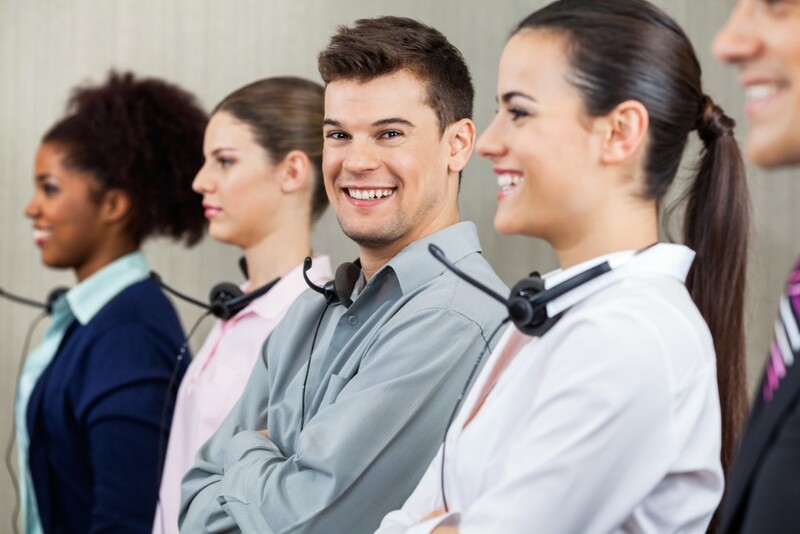 Of course, we aren’t saying that running an in-house call center is a bad thing, but it is imperative to understand that splendid customer service experience cannot be delivered with the limited workforce as call volume fluctuates all the time. And if you don’t know how to cope with call volume fluctuations, you are unlikely to keep customers’ loyalty in the long run. This will lead to the downfall. To perfectly handle high call volume during holiday seasons, it is significant to ensure that the required number of resources is available. In order to be ready for a seasonal spike occurs in call volume, in-house call centers go careless during the hiring process and appoint incompetent support agents. Owing to this, inferior solutions get delivered during customer interactions. As a negative aftereffect, this results in the problem of customer defection. Here, reputed customer support service providers come to rescue as they have always been known for their resource richness. 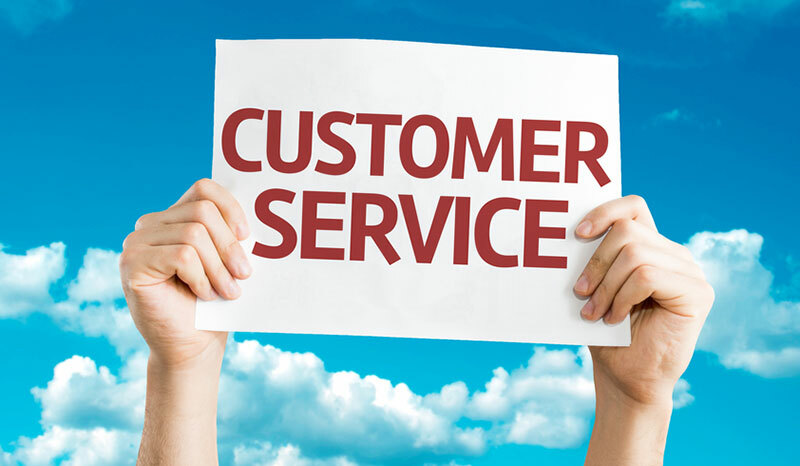 They manage their customer service representatives in such a way that ensures seamless handling of support requests. This not ensures high CSAT score but also uplifts the brand value. 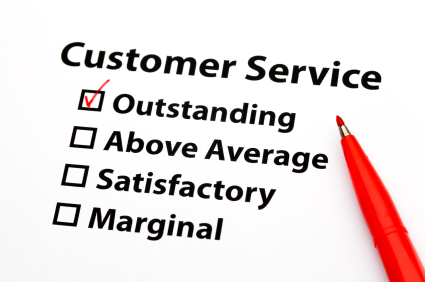 So, it could be said that customer service outsourcing is a much safer option to improve business growth. In this day and age, it is extremely important for brands to be accessible after business hours. This is so because customers nowadays want a prompt resolution of their product-related queries. And making customers wait for the desired resolutions simply means inviting competitors to get the upper hand. However, providing unmatched customer service round-the-clock is a challenging task if you don’t have relevant experience. In addition, you must be ready to invest a huge amount of money to establish 24×7 customer operations. This could definitely affect the business’s bottom line. Here, the best option that business owners have got is availing customer support services from reputed vendors like BPO organizations, inbound call centers, etc. This factor shouldn’t be underestimated because specialized customer care service providers know how to handle a mound of support requests with high consistency. Being a business owner, if you don’t want geographical or time limitations ato ffect customer relationships, opt for customer service outsourcing. 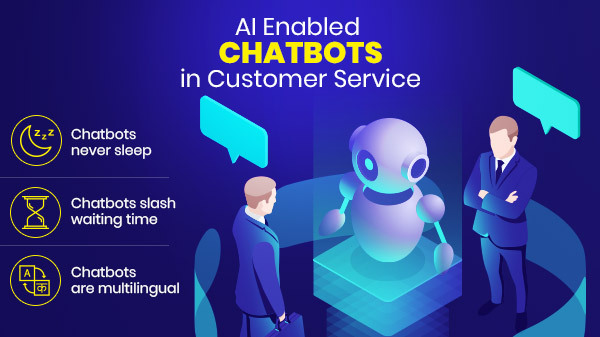 How AI Chatbots Are Modifying Customer Experience? 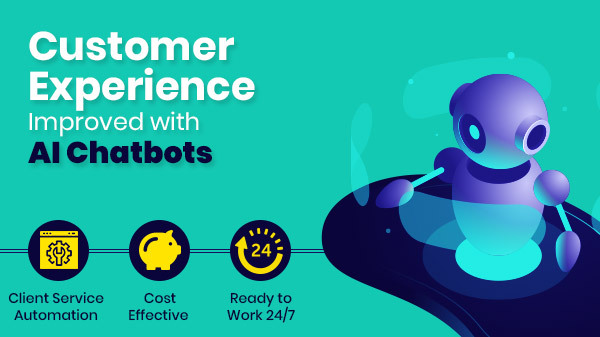 How Do Chatbots Help In Delivering Exceptional Customer Service? 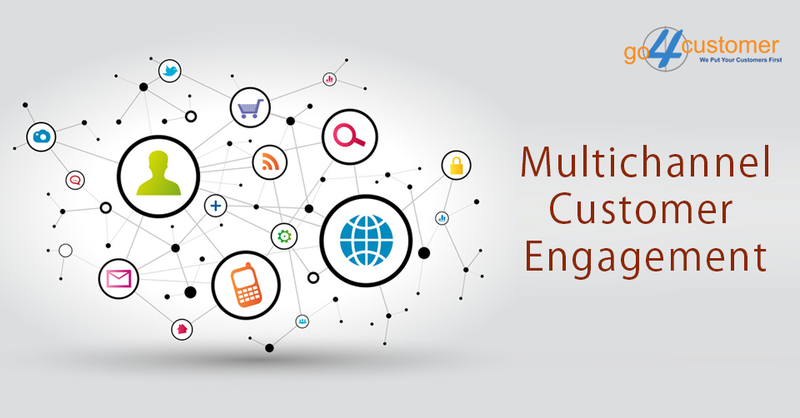 Multichannel customer engagement: A force to reckon with! 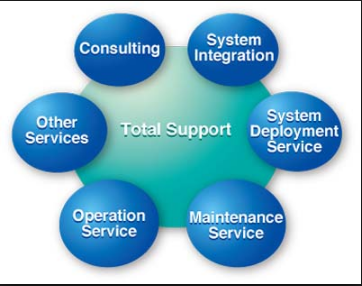 So You Have Chosen A Competent Outsourcing Partner. What Next? 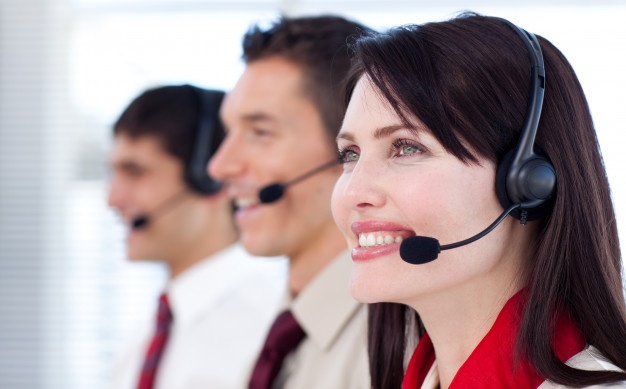 Why Outsourcing Contact Center Services is the Perfect Choice for High-Growth Companies? 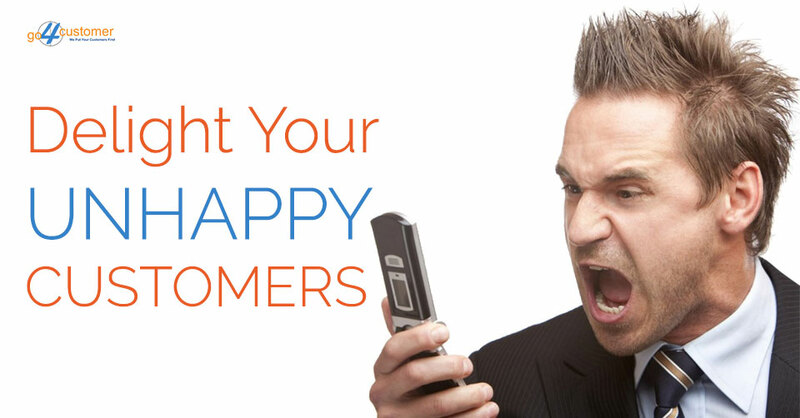 Loyal Customers: Should You Provide More Or Less Service To Your Established Customers?